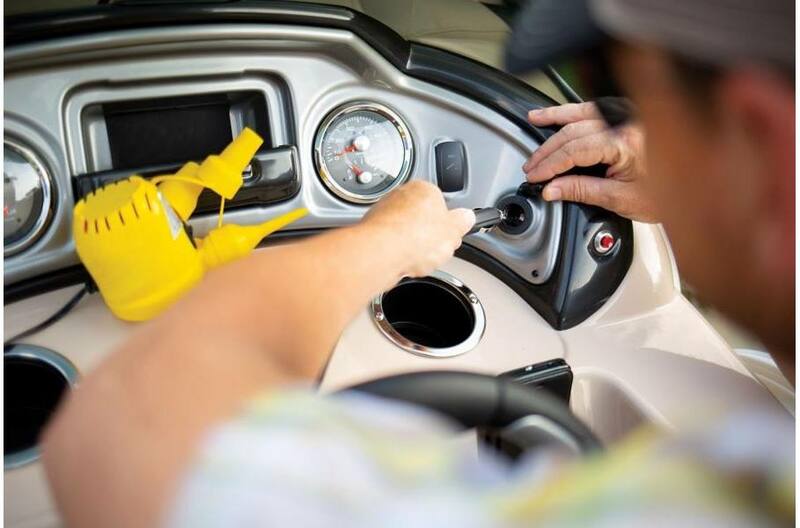 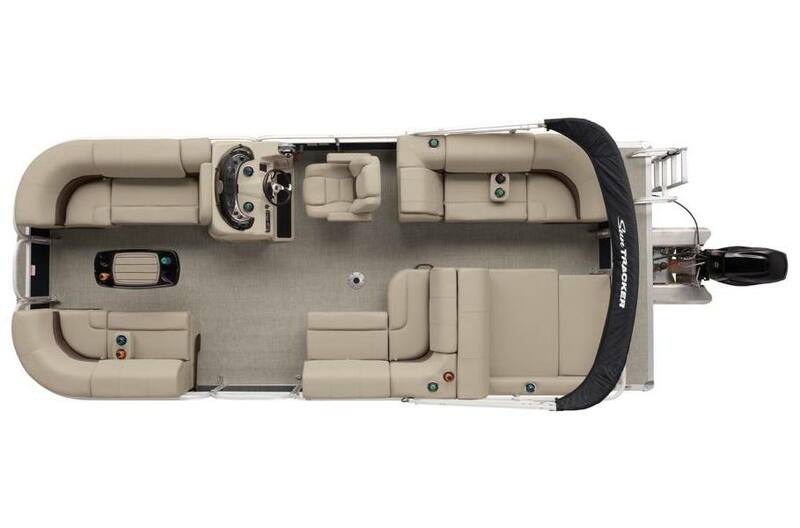 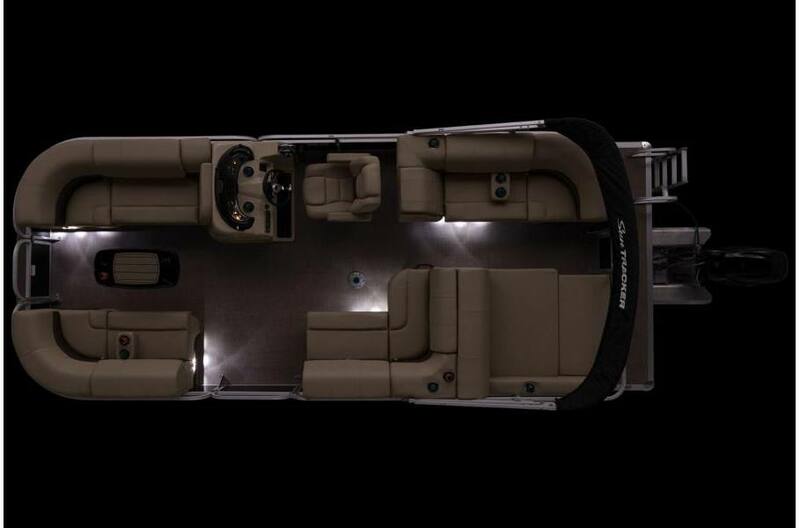 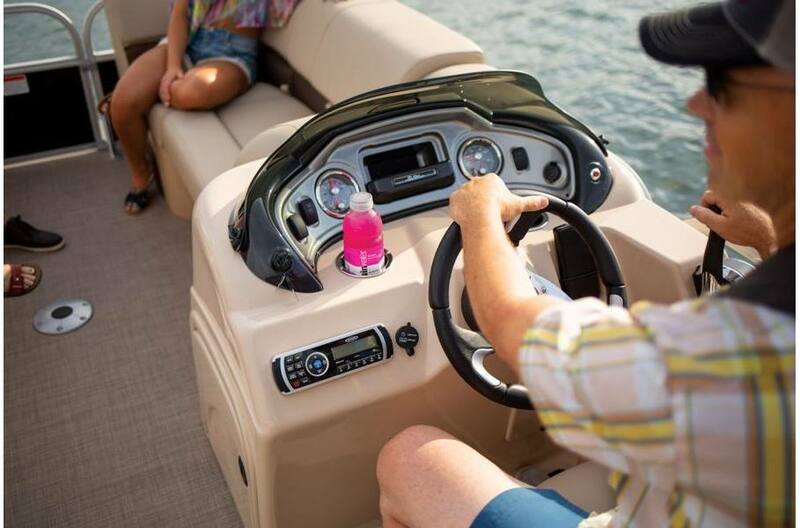 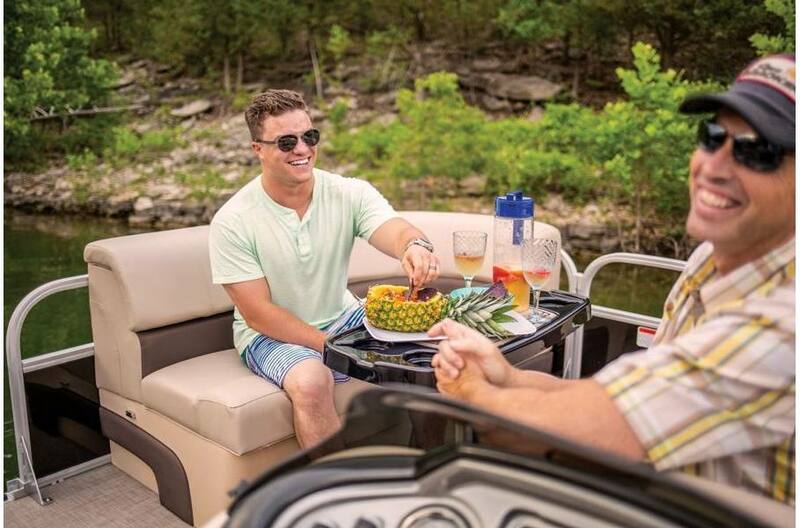 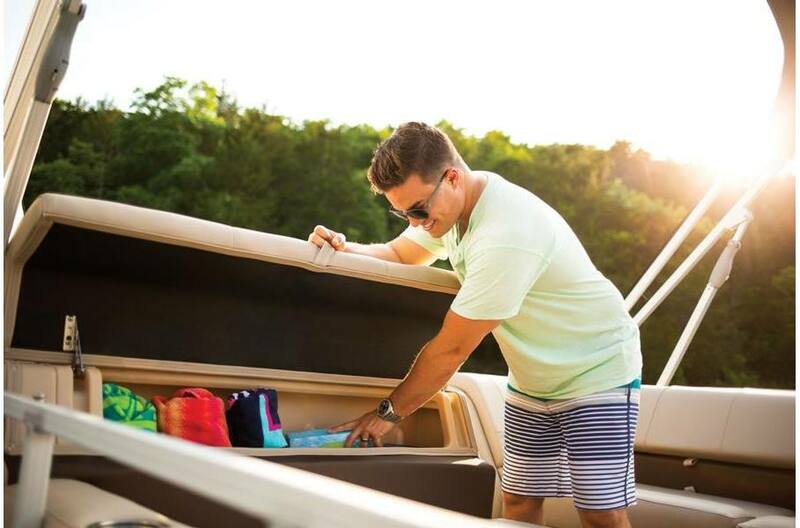 Wherever you sit, you'll find below-seat storage, as well as Stow More seat-back compartments in the bow couches for all that extra gear your crew needs. 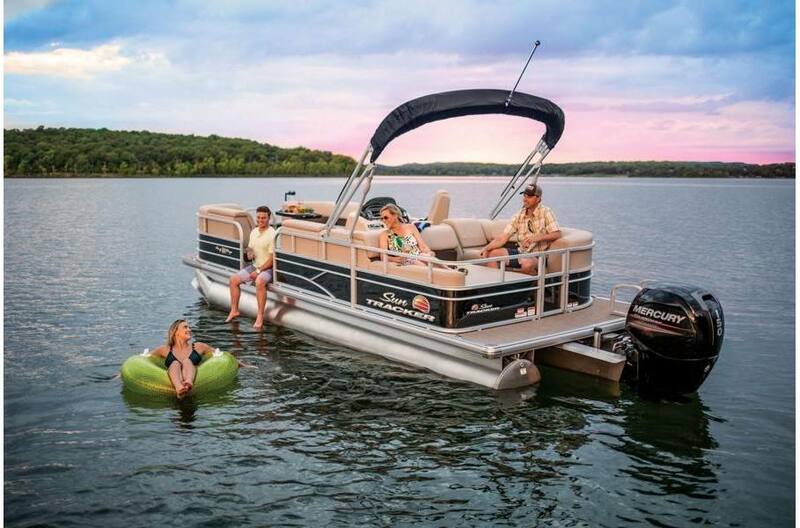 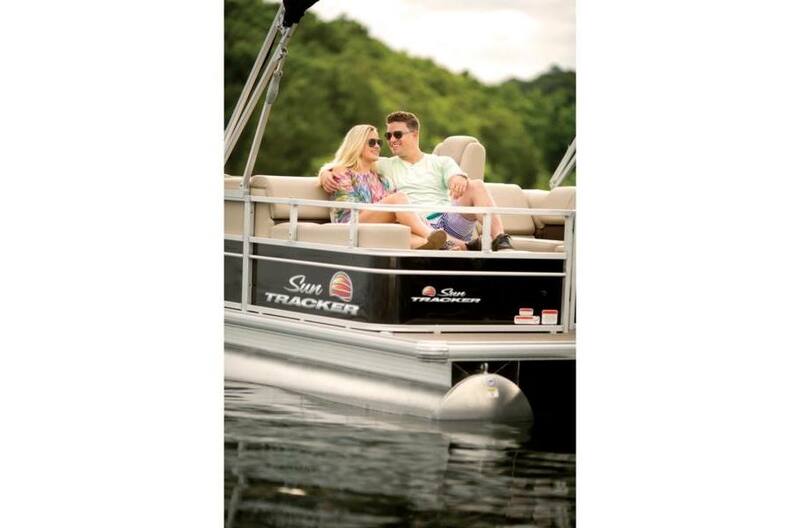 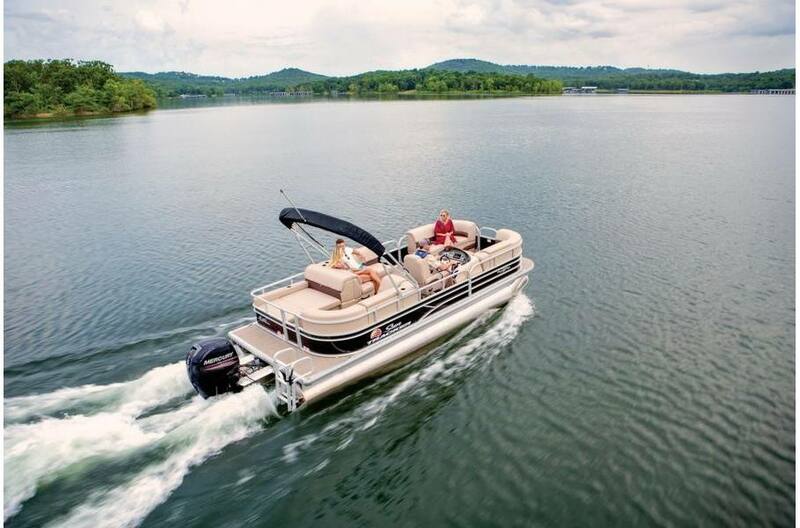 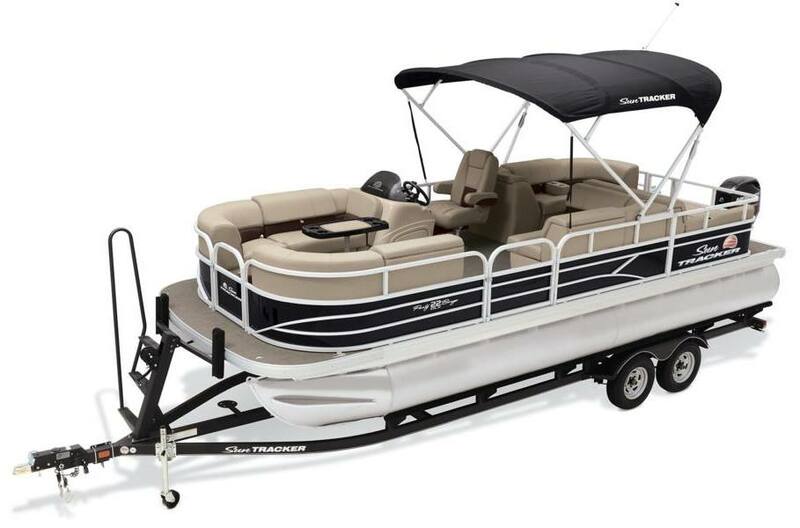 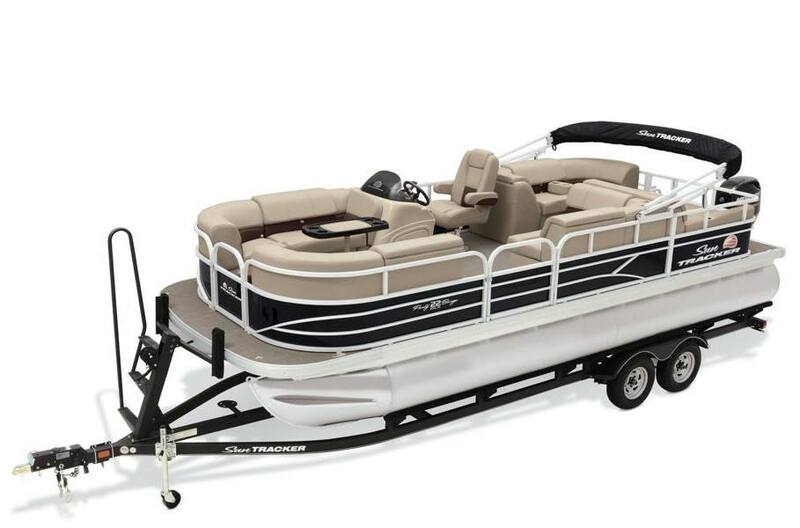 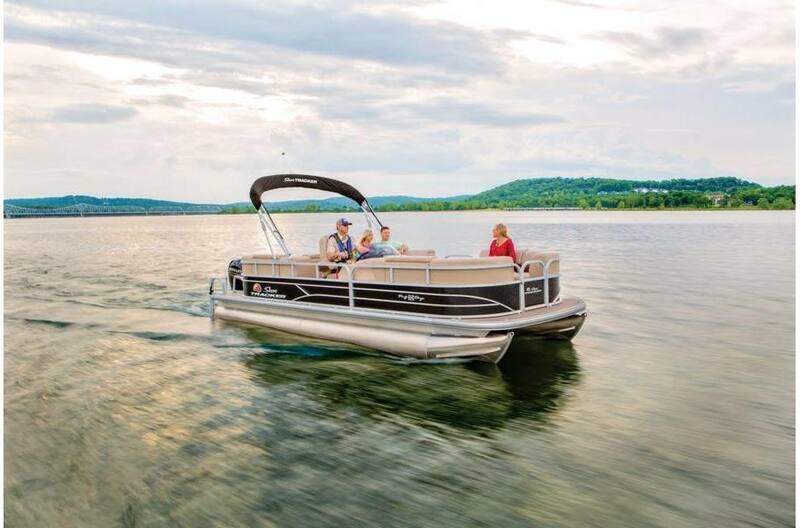 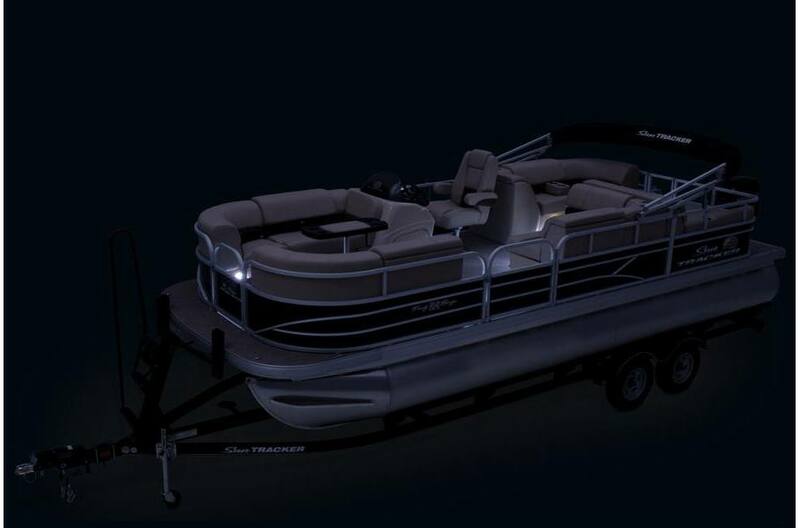 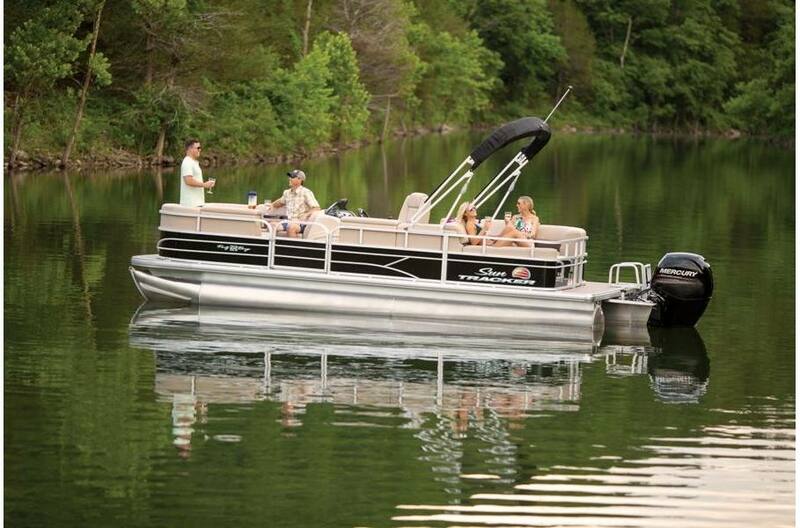 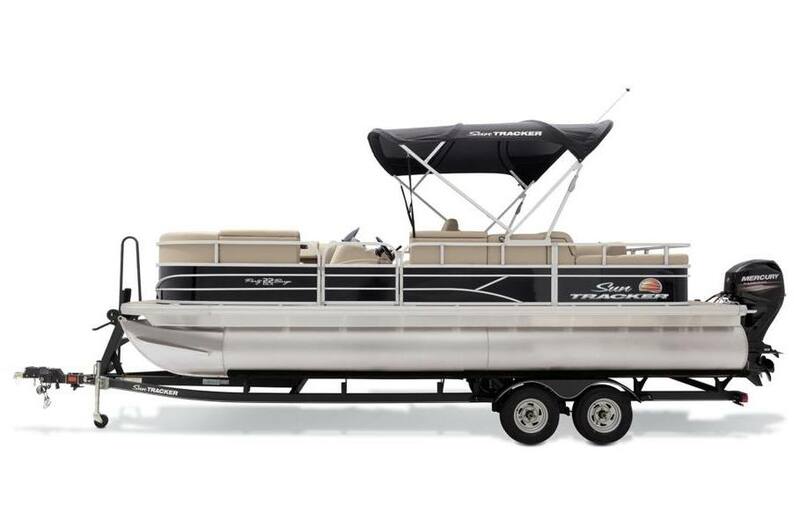 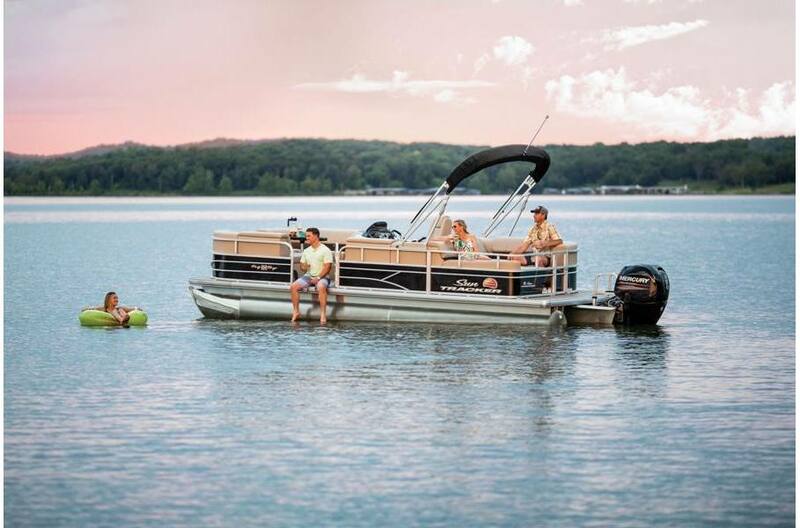 It also offers a full-width swim platform, our exclusive QuickLift™ Bimini, a changing curtain and much, much more. 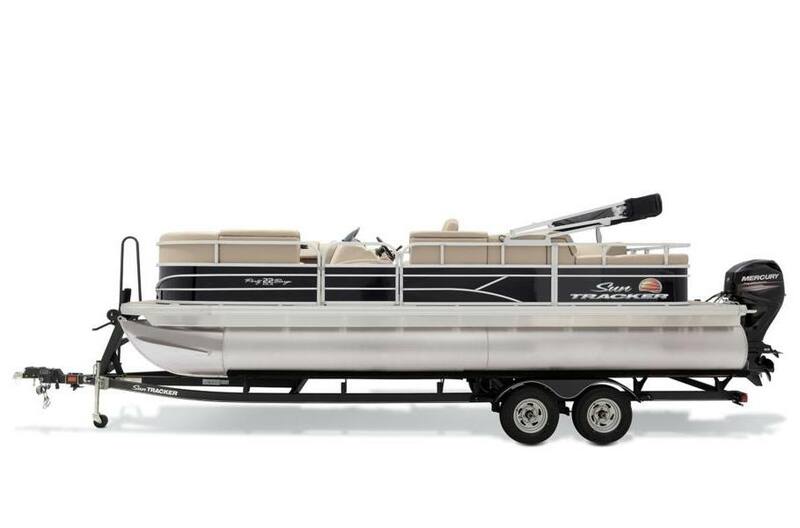 Average dry weight: 2000 lb. 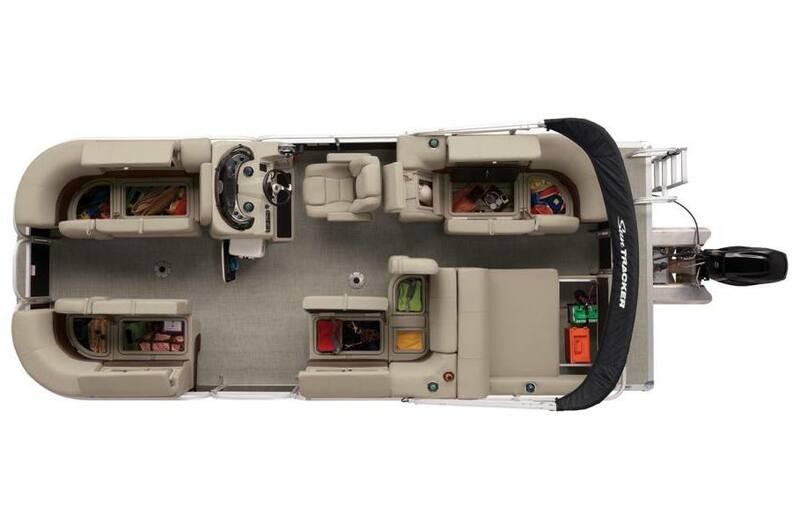 Average package weight: 3834 lb.